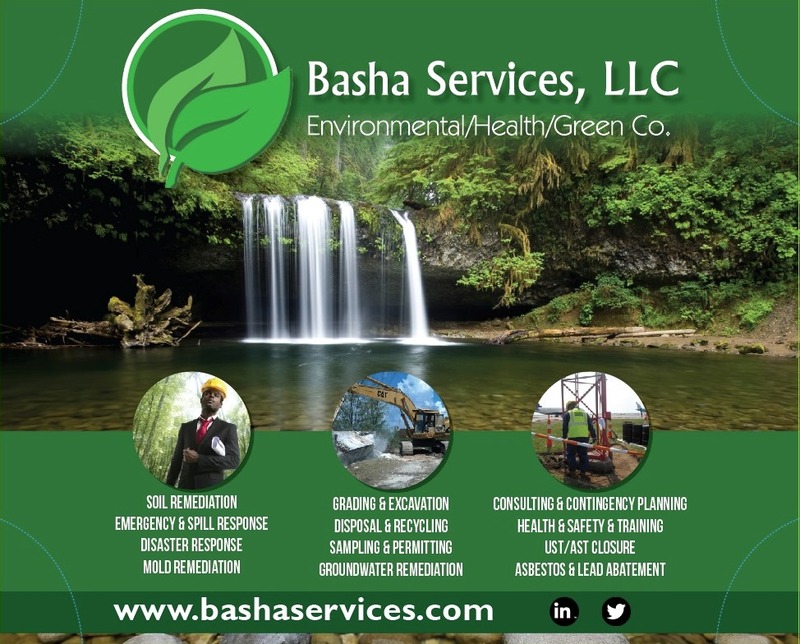 Our Vision is for Basha Services to be recognized as the environmental services brand that is most synonymous with Safety, Integrity, Responsiveness, and Quality. All of our operations will be guided by our commitment to Safety, Integrity, Responsiveness, and Quality. We will create and foster a culture where our employees and our customers know that Safety is our number one priority. We will start and end each day and each project with a focus on Safety, where leaving or completing our work in a safe manner remains our number one priority. We will create an environment where our team is driven not only to be the best in the industry, but also for each employee to aim at scoring the highest possible customer satisfaction ratings. Our goal is to create an environment where the company creates programs for its employees’ long term benefit and retirement objectives. Basha Services believes Green Initiatives are good for the environment, and for business. We will demonstrate how a commitment to Green Initiatives will result in better financial performance, and foster a culture of sustainability. We will provide innovative ideas and solutions to our customers and the Environmental/Health/Green industries. We will adhere to the highest standards of, Honesty, Integrity, and Reliability.